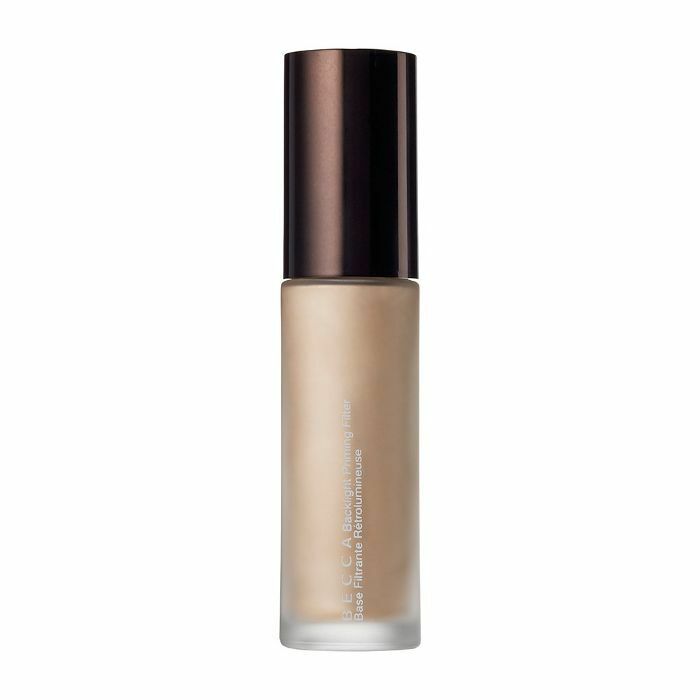 Most of us either skip the foundation or use a tinted moisturizer when summer comes around, and thanks to the latest makeup trend, less is more. Meet non-touring, a mashup of strobing and the no-makeup makeup look. 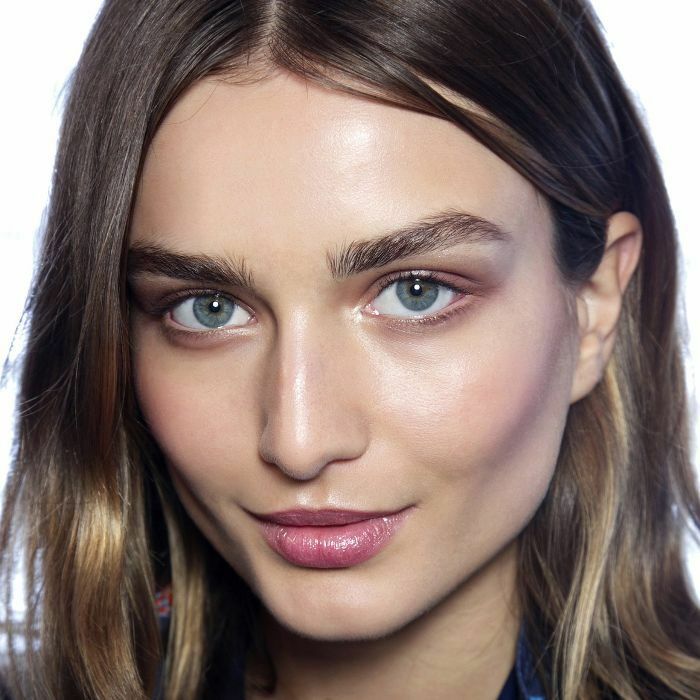 The summer-worthy look is all about looking fresh-faced, with as little makeup as possible. Now that’s our kind of trend! 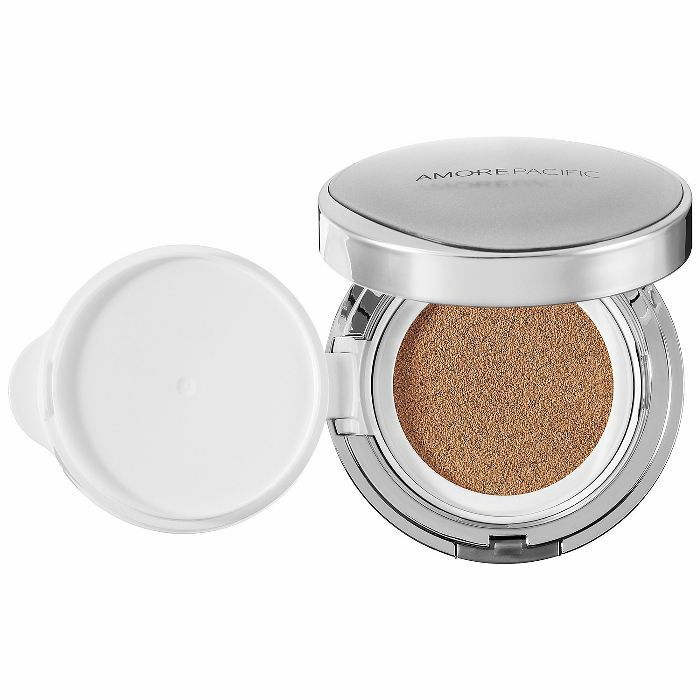 A primer will play a big role in mastering the non-toured look and ensuring your makeup is heat-proof for summer. 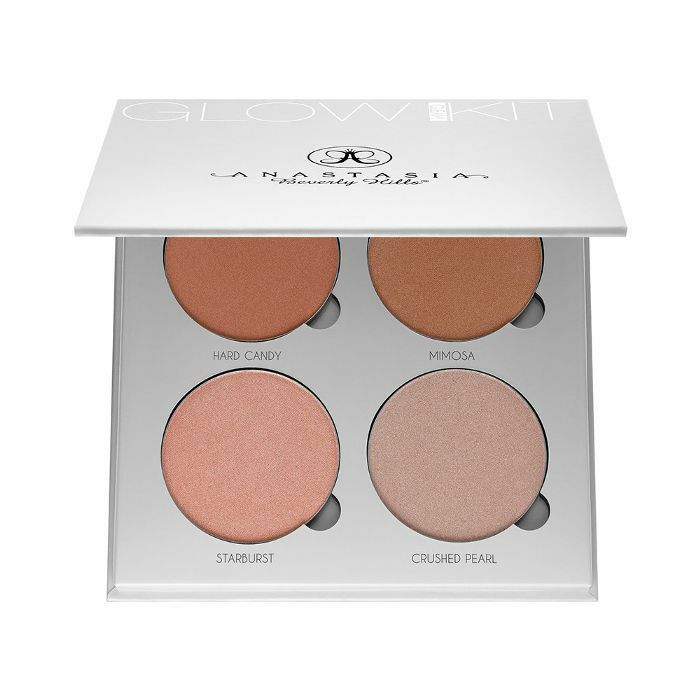 Look for one that color-corrects or has a brightening effect, to nail the lit-from-within glow from the get-go. Next up is a light application of a sheer BB cream or tinted moisturizer to even out your skin tone or a concealer to simply spot-treat. The final step is when your strobing skills come into play: Apply a cream or powder highlighter on the high points of your face—cheekbones, bridge of your nose, Cupid’s bow—for a seamless, radiant effect. A makeup look this effortless is bound to be a favorite among all and is seriously the perfect summer look. Check out the celebs who have popularized non-touring below, and keep scrolling to get the look. What do you think about the non-touring trend? Tell us in the comments!